2 original, translucent, porcelain lightbowl ceramics. 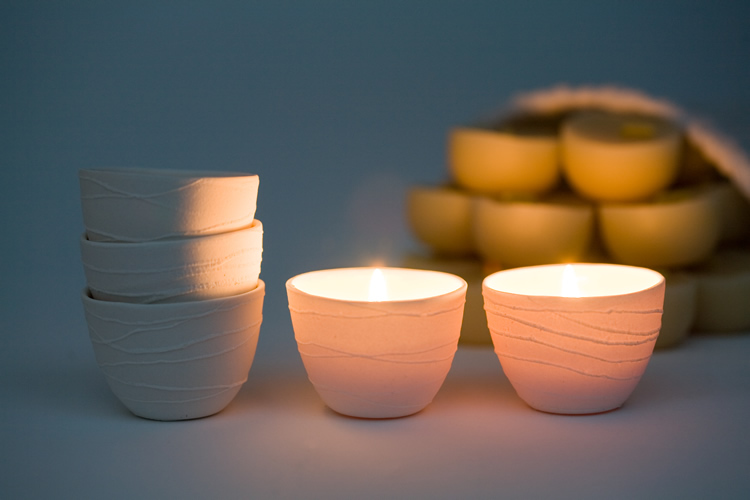 These ceramics are handmade by a local ceramicist in the Australian north coast hinterland. 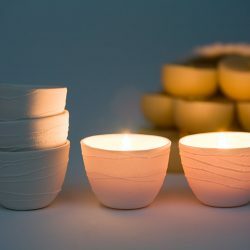 The new and improved porcelain ceramics have been created to hold both the original northern light tealight candle and our new ‘Halfling’ candle without the tin. 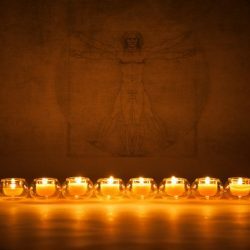 The candlelight is enticingly visible, as it flickers through the fine, porcelain ceramic. Genuine originality speaks for itself.